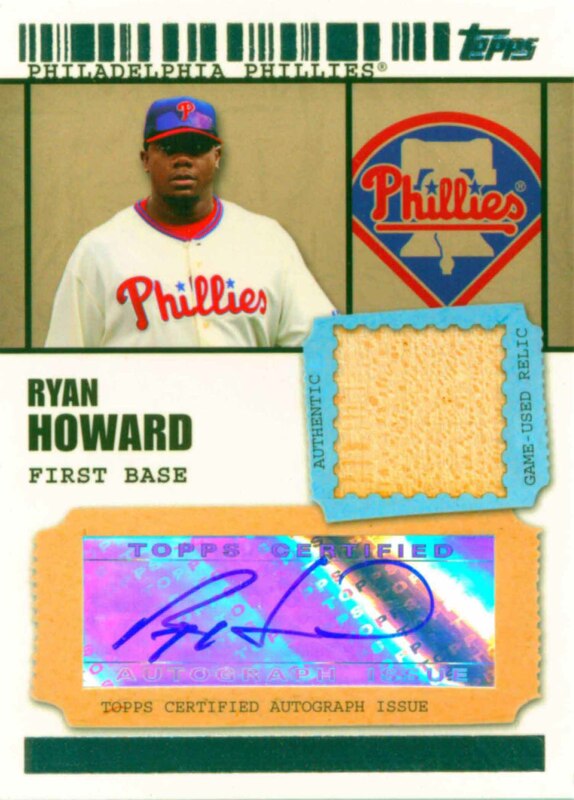 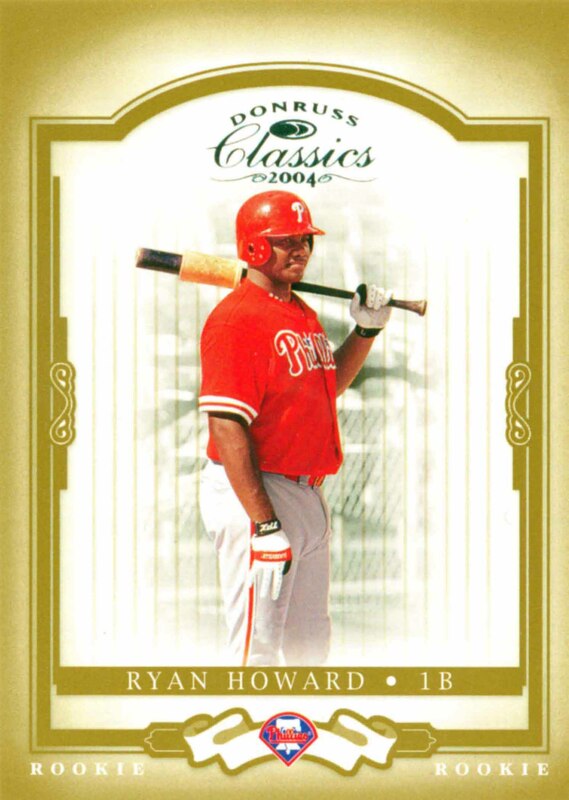 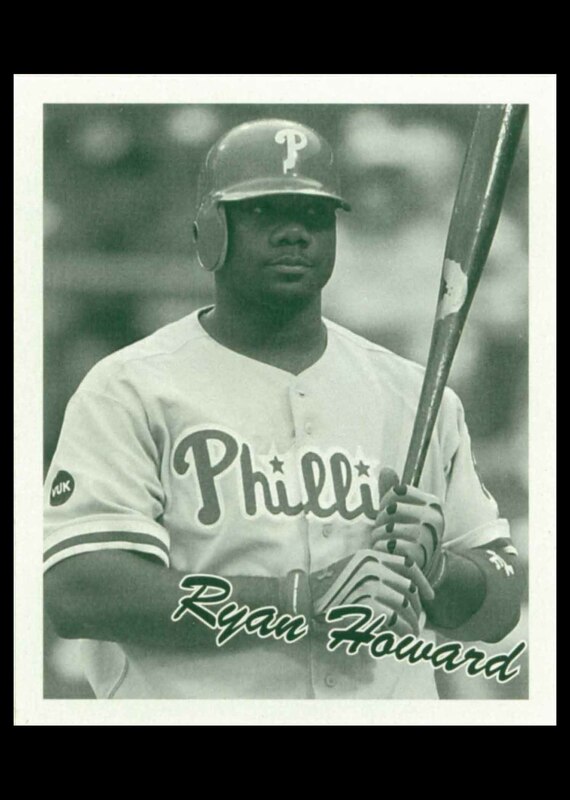 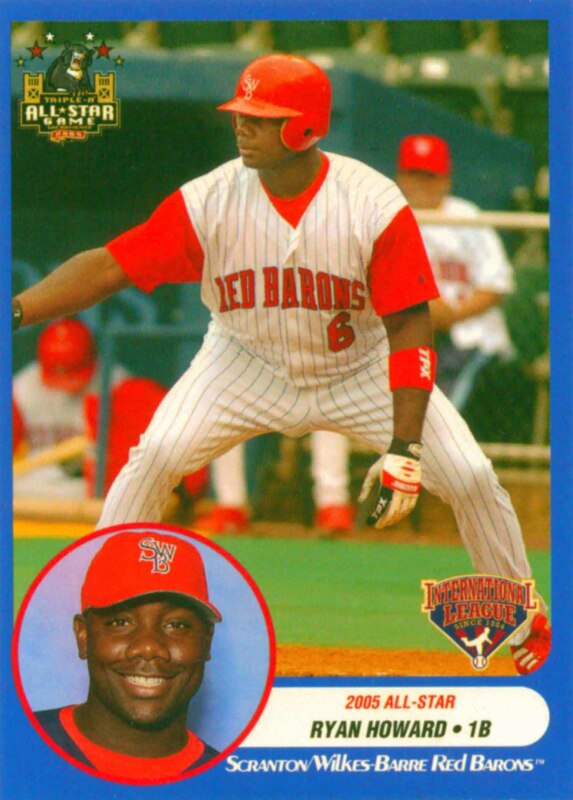 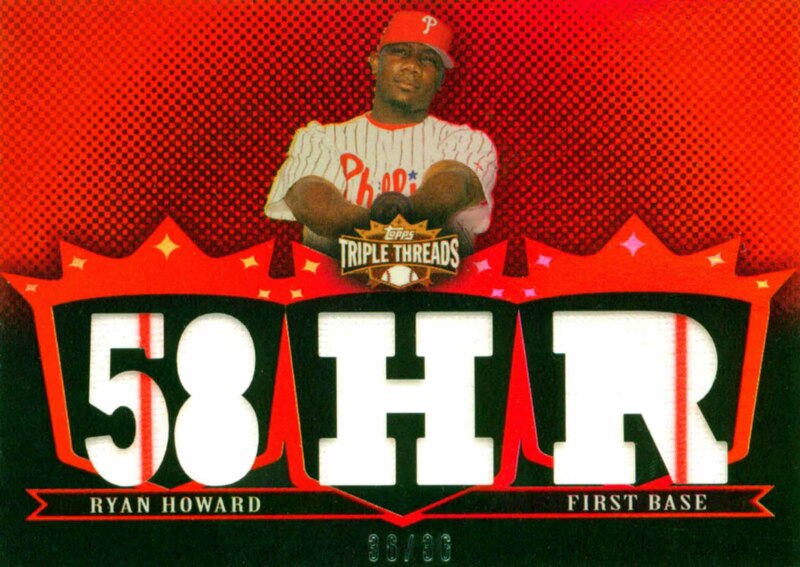 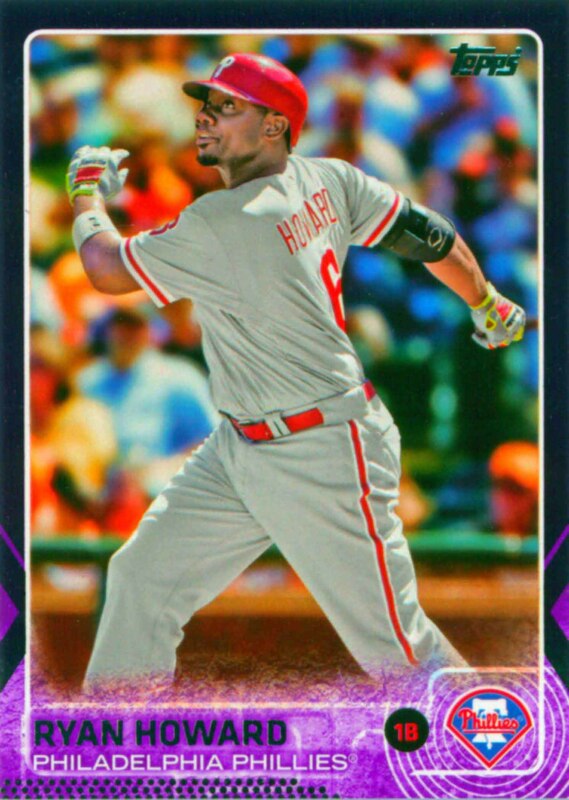 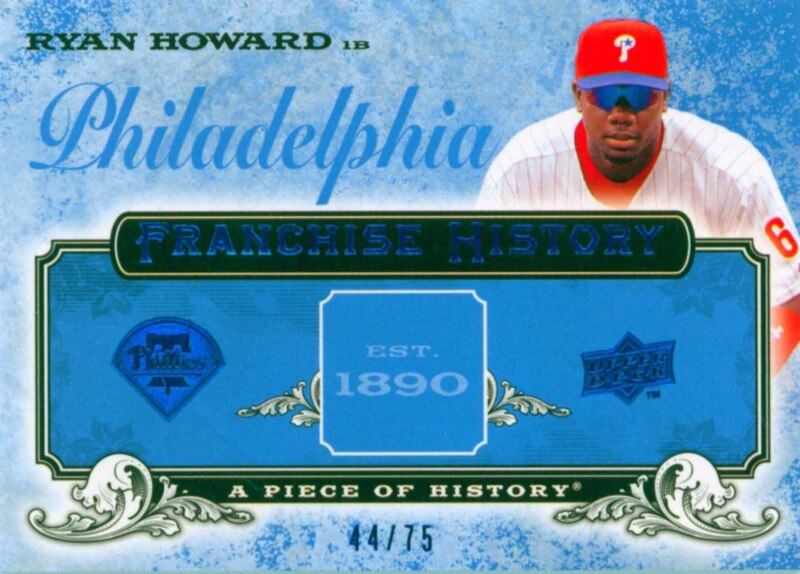 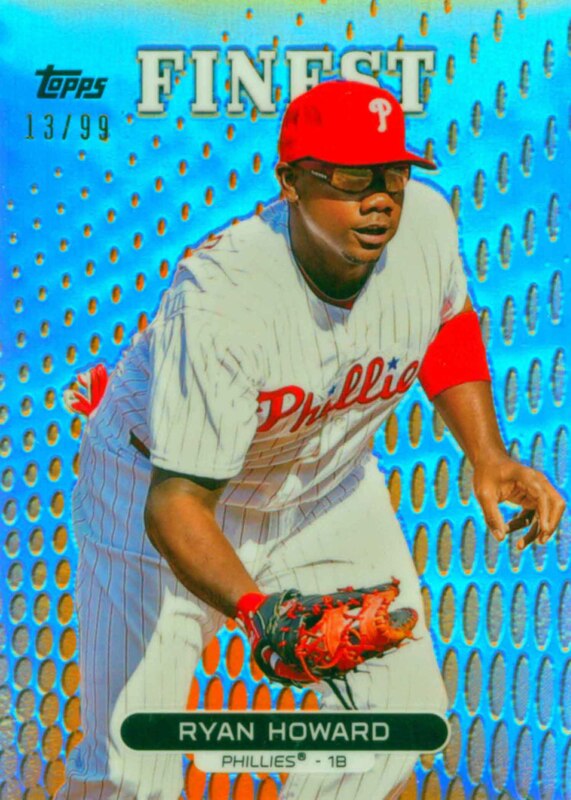 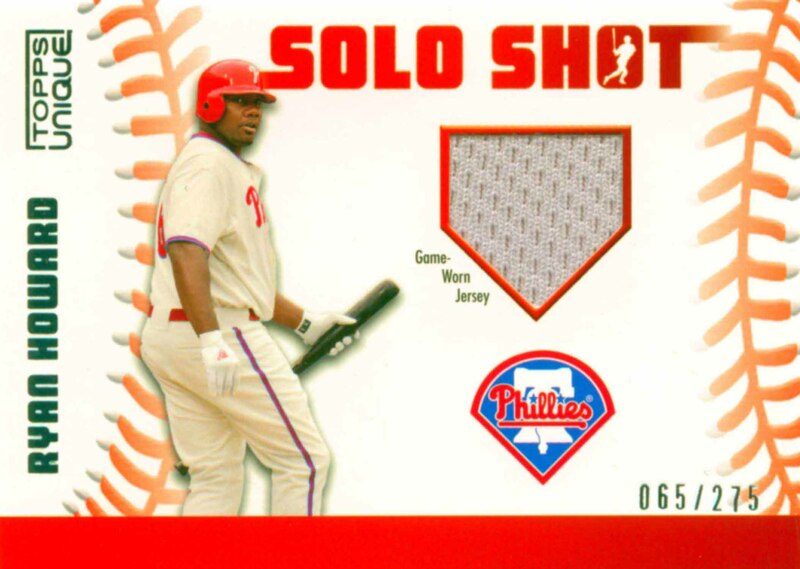 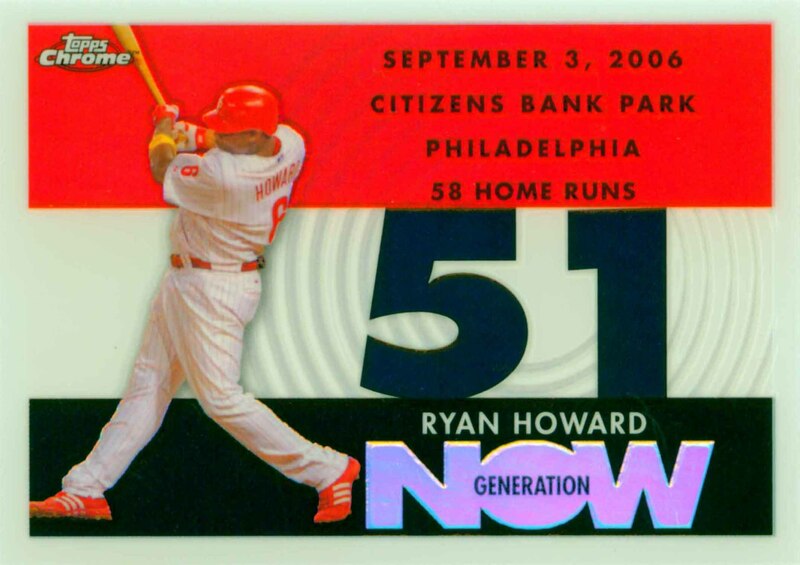 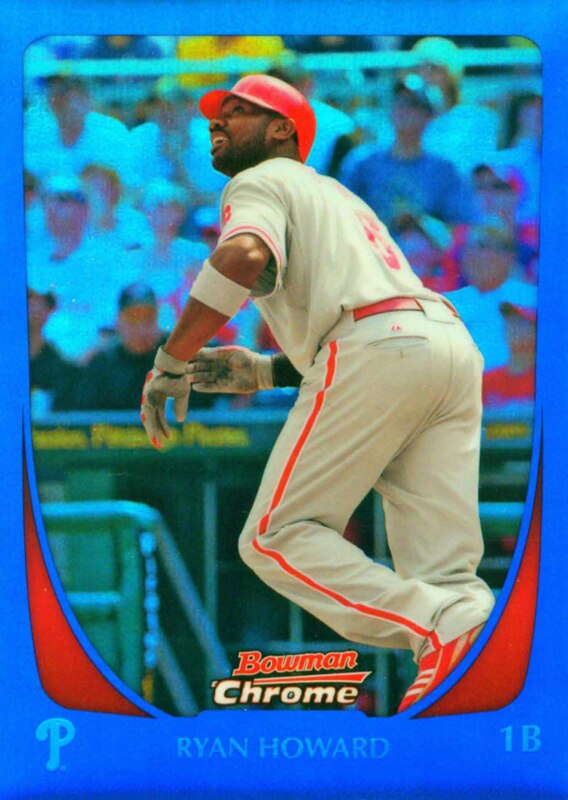 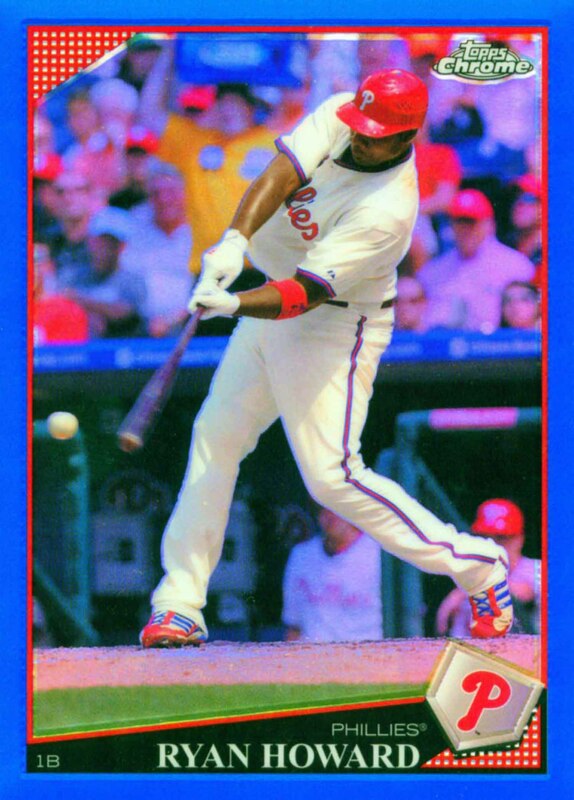 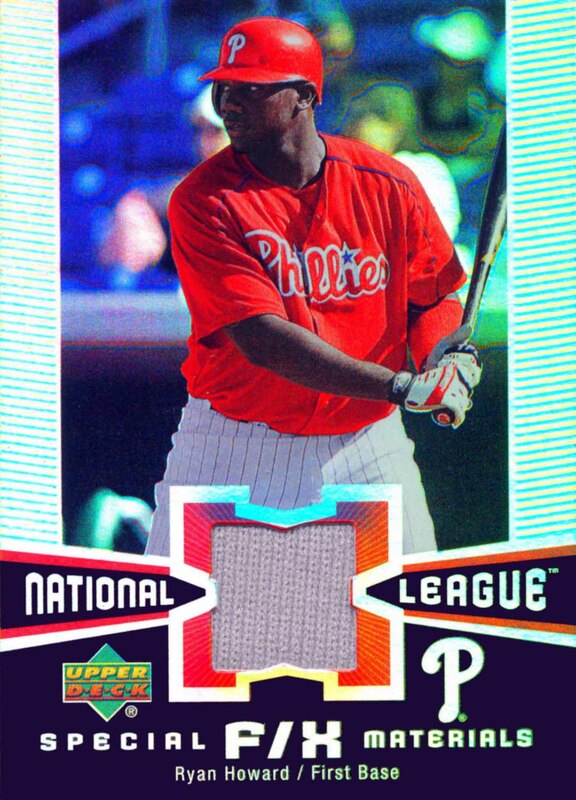 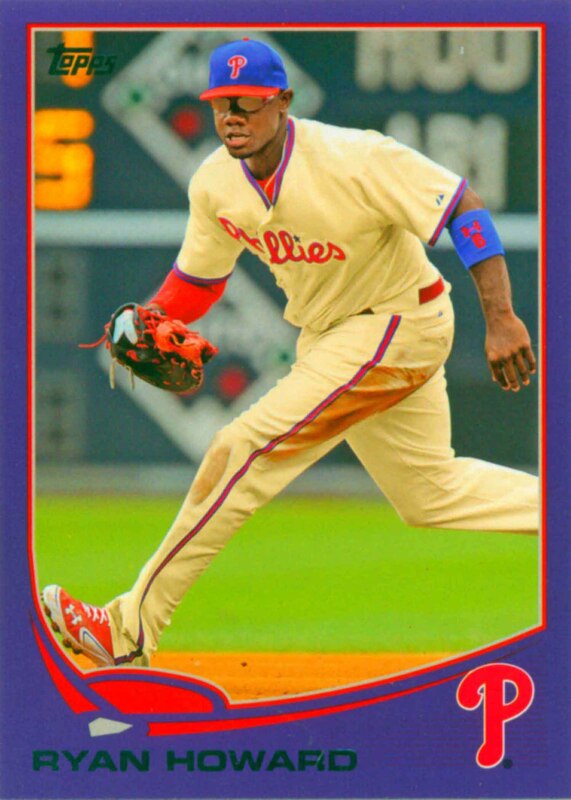 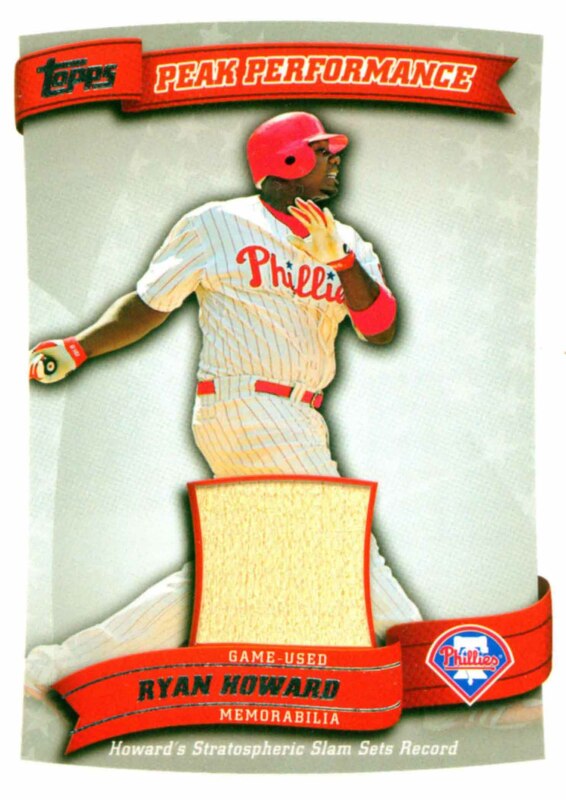 Ryan Howard was voted the National League Rookie of the Year in 2005 and he has been a member of three All-Star teams and one World Championship team. 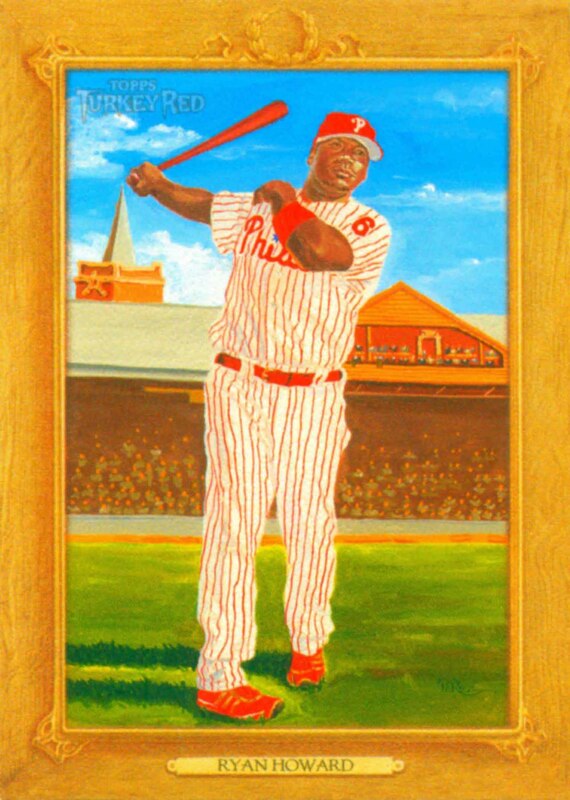 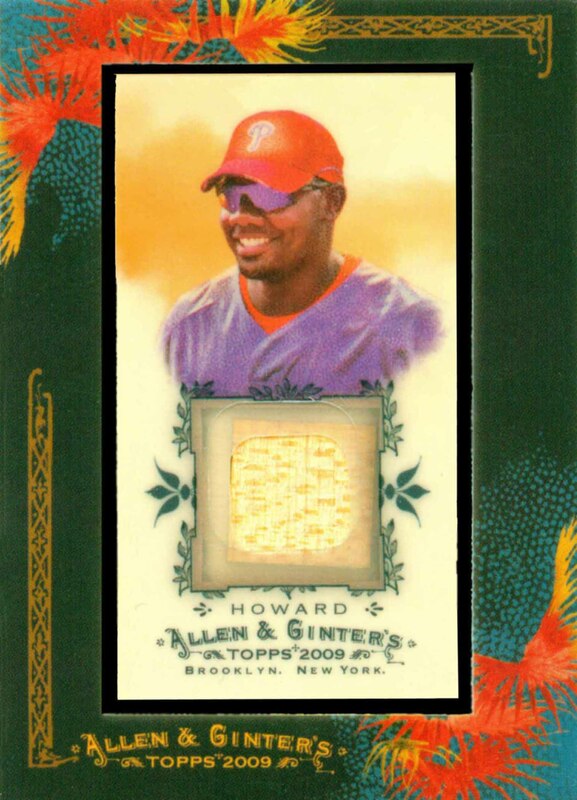 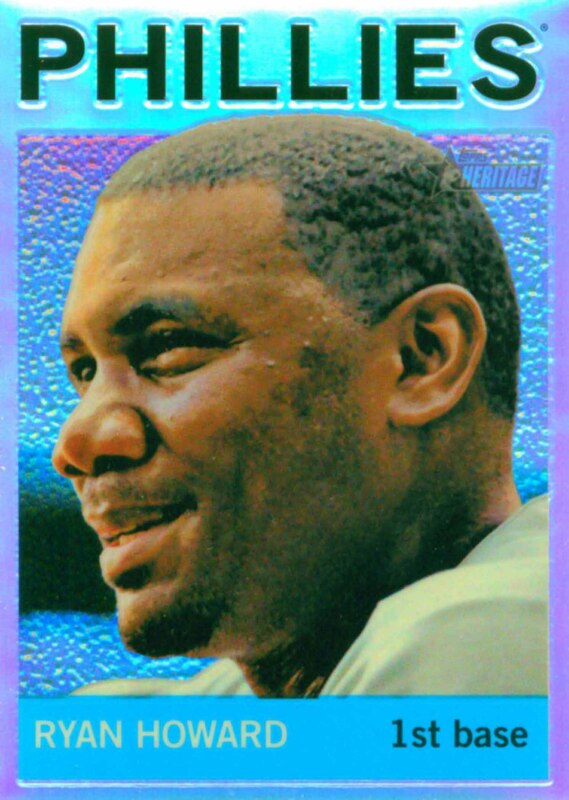 He led his league in Home Runs twice and RBIs three times. 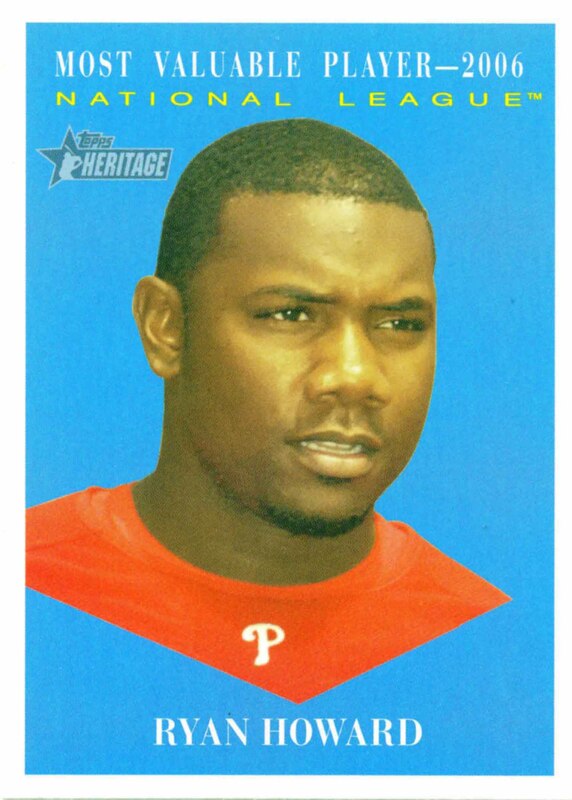 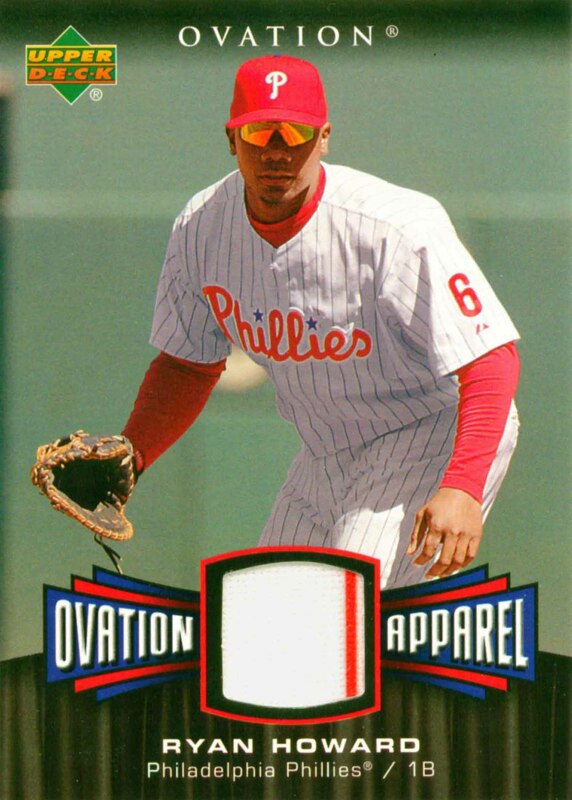 In 2006 he was voted his leagues Most Valuable Player.